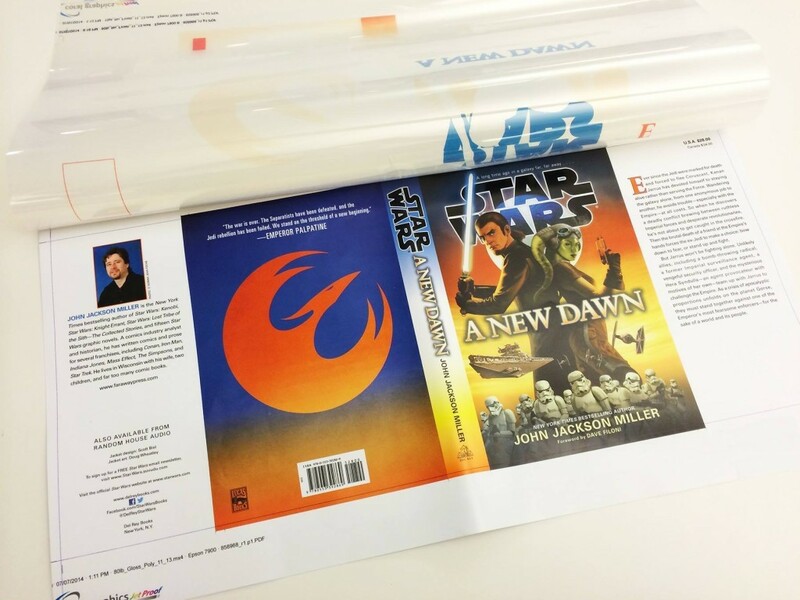 Del Rey Books released the final book jacket proof for Star Wars: A New Dawn by John Jackson Miller with stunning original art by Doug Wheatley. Ever since the Jedi were marked for death and forced to flee Coruscant, Kanan Jarrus has devoted himself to staying alive rather than serving the Force. Wandering the galaxy alone, from one anonymous job to another, he avoids trouble–especially with the Empire–at all costs. So when he discovers a deadly conflict brewing between ruthless Imperial forces and desperate revolutionaries, he’s not about to get caught in the crossfire. Then the brutal death of a friend at the Empire’s hands forces the ex-Jedi to make a choice: bow down to fear or stand up and fight. But Jarrus won’t be fighting alone. Unlikely allies, including a bomb-throwing radical, a former Imperial surveillance agent, a vengeful security officer, and the mysterious Hera Syndulla–an agent provocateur with motives of her own–team up with Jarrus to challenge the Empire. As a crisis of apocalyptic proportions unfolds on the planet Gorse, they must stand together against one of the Emperor’s most fearsome enforcers–for the sake of a world and its people. The book is scheduled to be released on September 2, 2014. Pre-order today!